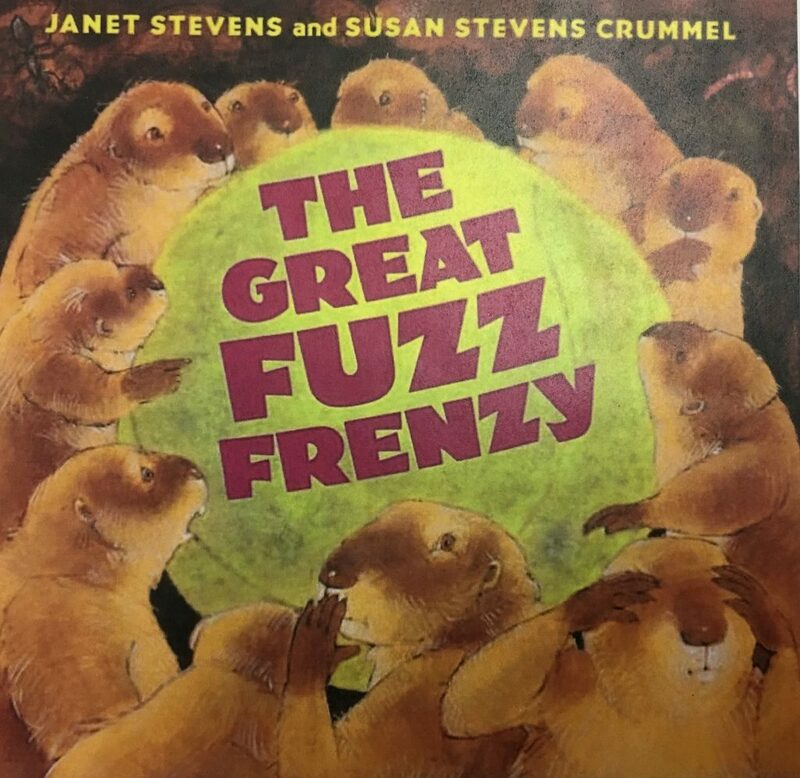 Our kindergarteners presented their spring play last week and this year they performed The Great Fuzz Frenzy, based on a book by the same name. 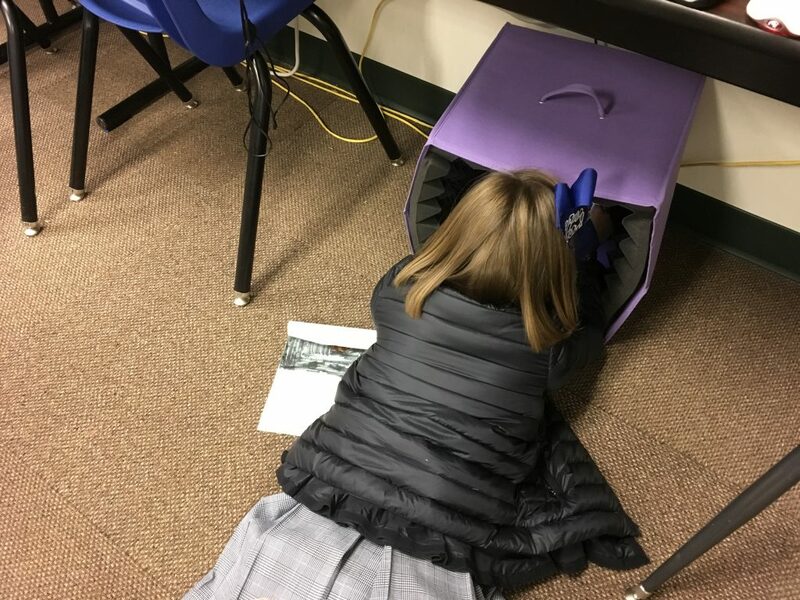 This is a cute story about a tennis ball that a dog has dropped into a prairie dog tunnel. The prairie dogs are terrified at first then they decide the ball’s fuzz is fun to have. If you haven’t read this book, be sure to do so to find out what happens in the end. When the students came to the lab, I wanted them to illustrate a favorite part of the play and record a sentence or two about it. 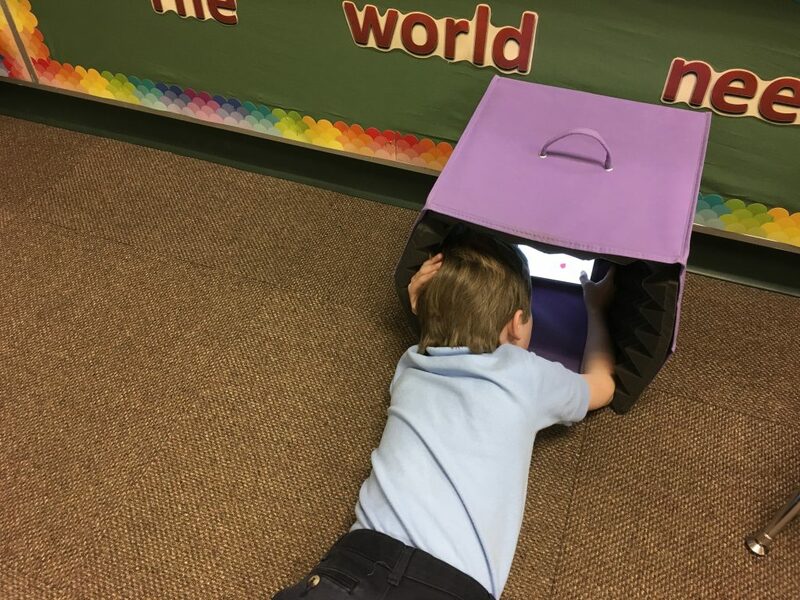 As I considered apps to use to accomplish this, I immediately thought of Book Creator, my favorite app because it can do so much, plus it is intuitive for even the youngest children. Since we only have a 30 minute lab time, I did some prep work before the children arrived. 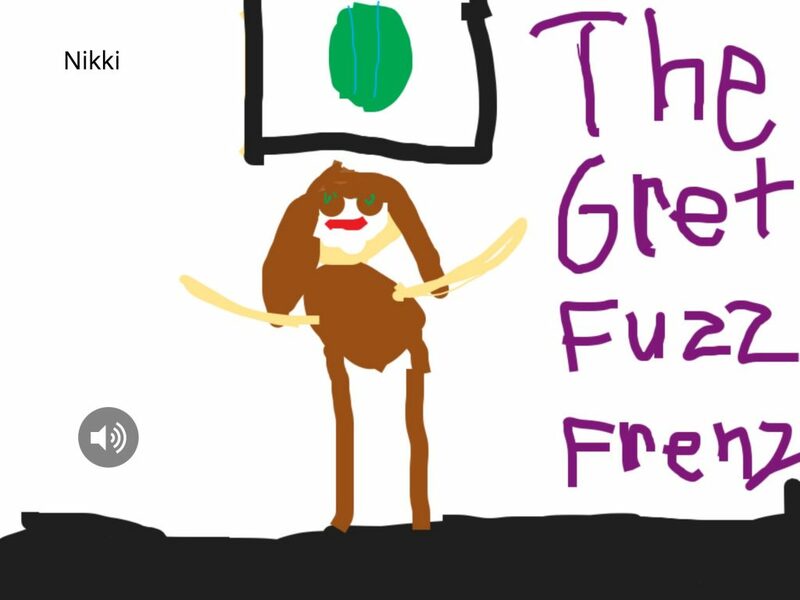 A template was created in Book Creator and air dropped to each iPad. I used the landscape shape so there would be plenty of room for drawing. 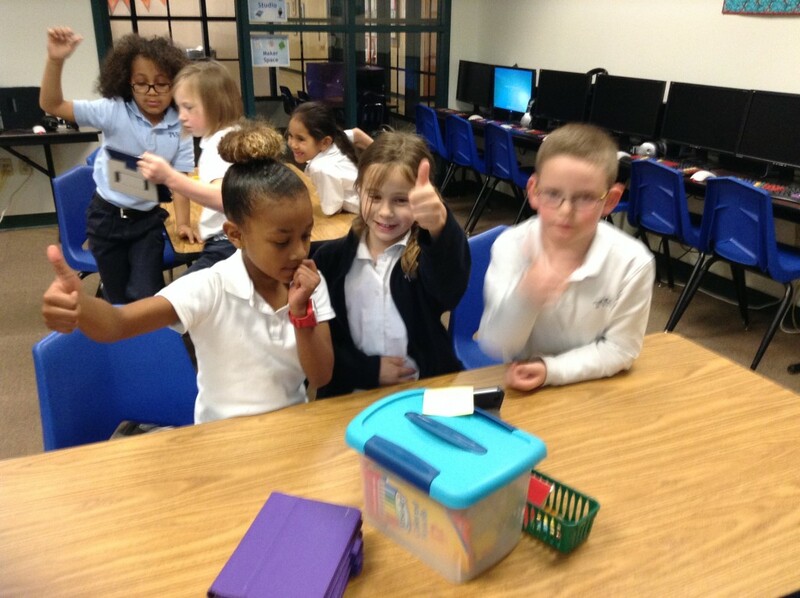 I also went in to each iPad to name the books with teacher & student name. That is a huge help to me when the books are air dropped to my iPad from three different classes. It makes it SO much easier to combine them into each class book. 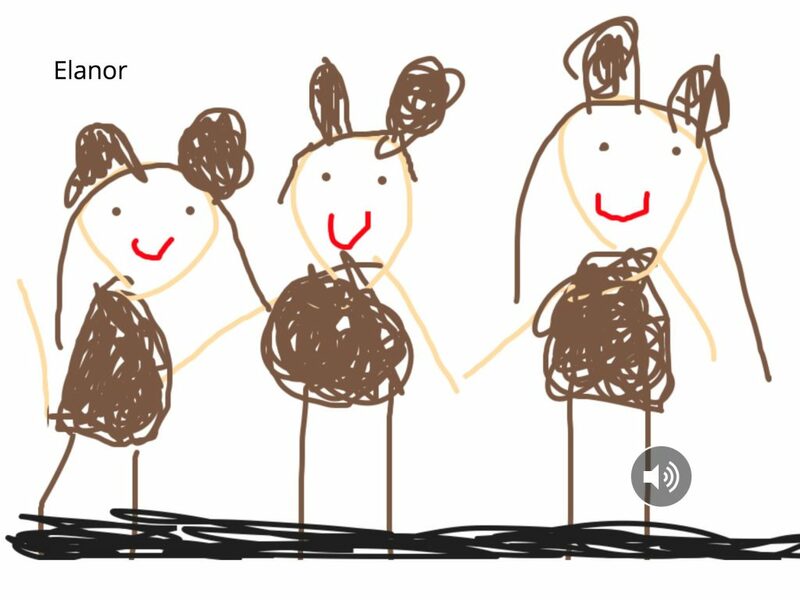 We haven’t used Book Creator with kindergarten but with just a few tips, the children were busy with their illustrations. As they begin to finish the drawings, I showed them how to record. 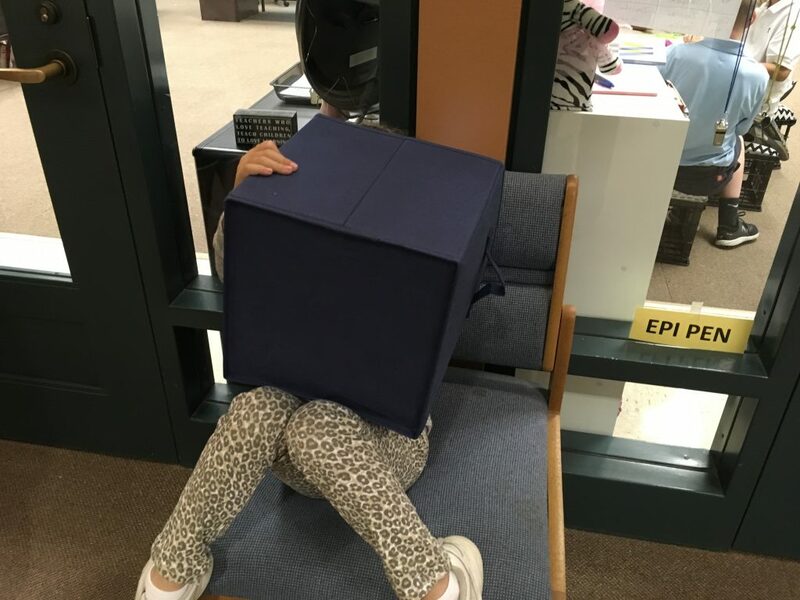 I just love how this child became swallowed up by the recording cube! 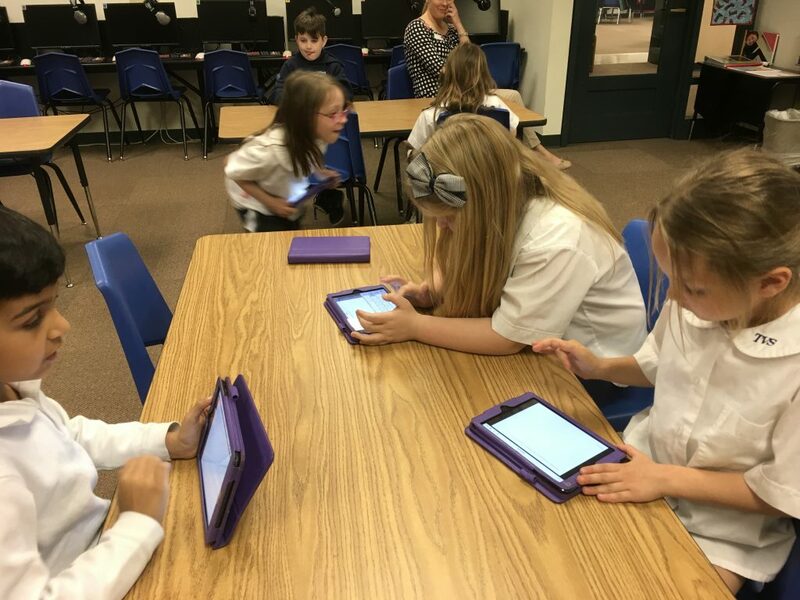 For one of the kinder classes, we were able to have a roomful of eager second grade mentors! What a wonderful help they were! 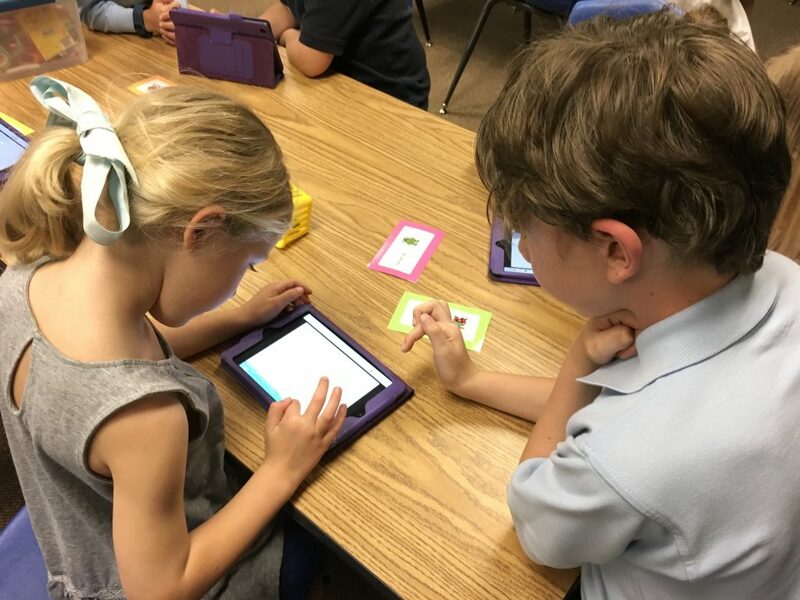 The older students were paired with one or two kindergarteners and they did such a fantastic job guiding them through the drawing and recording steps. By the end of each 30 minute session, every student had completed their page of the book. I knew the app would be perfect for this age; just didn’t know if we’d have enough time. Are the recordings perfect? No, some are too soft; others have a lot of background noise. Is that acceptable? Yes! The children were learning as they created something that was very special to them. While on an iOS device that has the iBooks app installed, tap on a link. Choose download > open in iBooks. Aren’t Dr. Seuss books fun? 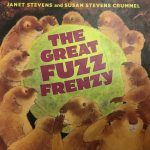 His whimsical illustrations and storytelling create wonderful opportunities for students to enter a world of silly make-believe, while still having a life lesson for children (and adults). 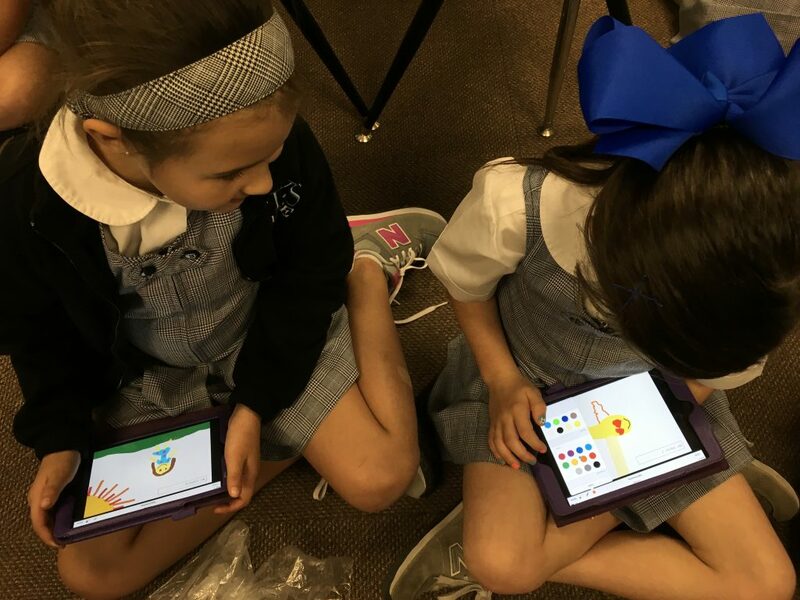 Our second graders listened to The Foot Book as they designed their own foot or shoe in the Book Creator app. I loved seeing all kinds of interesting feet or shoes such as the ones that spouted crayons or confetti. As the students completed their drawings, they recorded what these new feet or shoes could do. Each child air dropped their book to me so that I could combine them into a class book. Our third graders read I Wish that I Had Duck Feet. This book is about a boy who wishes he had different animal parts – duck feet, whale spout, elephant’s trunk, and so on. He thinks of all the fantastic things he could do with these parts. However, there’s always a downside to each one. The students were asked to think of an animal part that they would like to have. 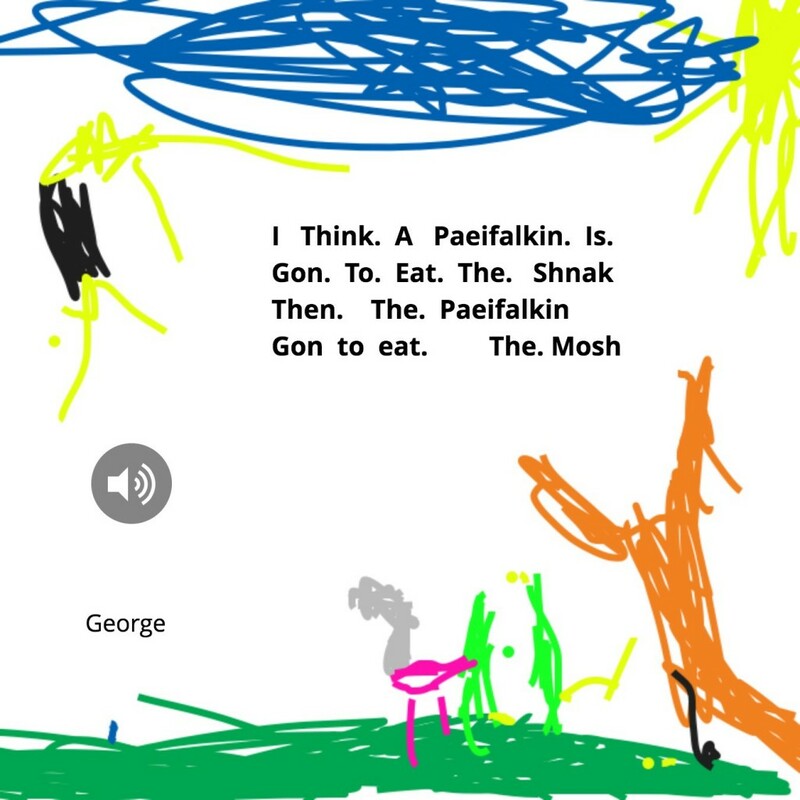 They were to draw a picture in Book Creator, record the pros and cons of the part, and air drop the book to me so that I could create the class books. It was so much fun listening to what they chose. A few even tried to write in rhyme like Dr. Seuss. Here’s one of the third grade stories saved as a video. Gramentine Dr. Seuss and Duck Feet Stories from Trinity Valley School on Vimeo. Enjoy all of our books and videos! What Do You Know about the Rainforest? 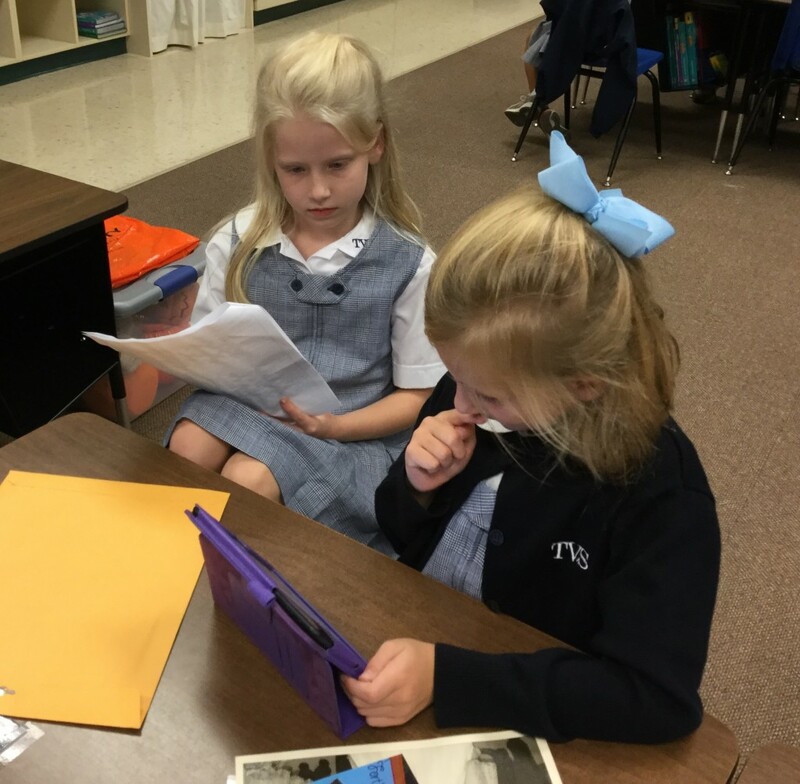 Our second graders can share quite a bit of information and they are excited to do so! 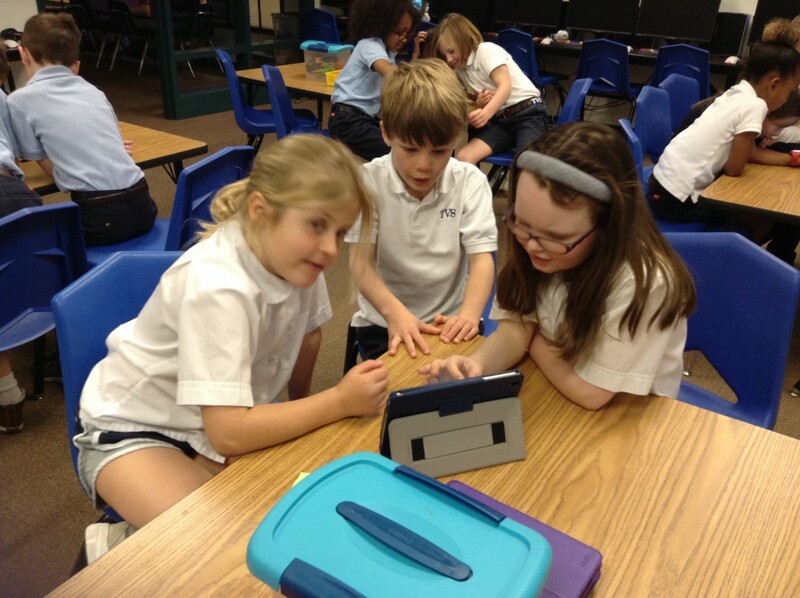 They’ve been researching types of rainforests, animals that live there, and much more. 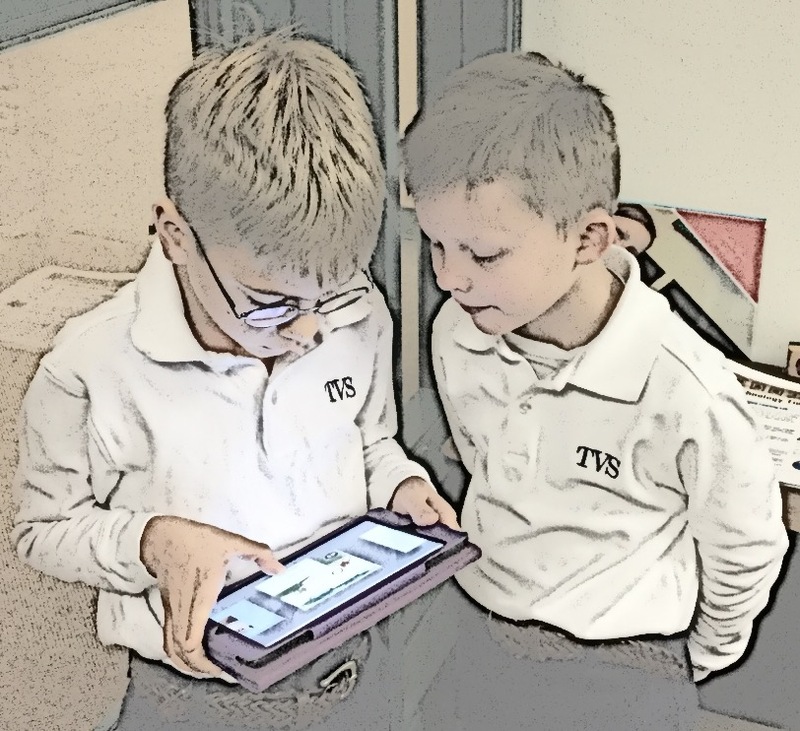 We decided that the students would create a page about their topic using the Book Creator app, air drop their page to me, and I would compile these into class books. I created a template and air dropped it to our iPad set. 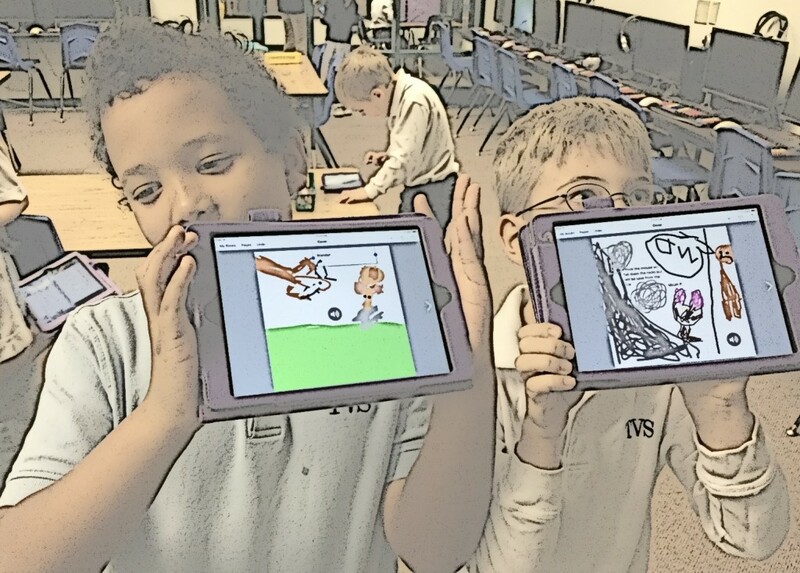 The students inserted a photo of the picture they had illustrated and added labels. One class wrote an ABC Rainforest book while the two other classes created a book about Rainforest Animals. Then the recording began. I had ordered these cute retro microphones from Amazon and they arrived just in time for this. Unfortunately, I only had six and everyone wanted one! 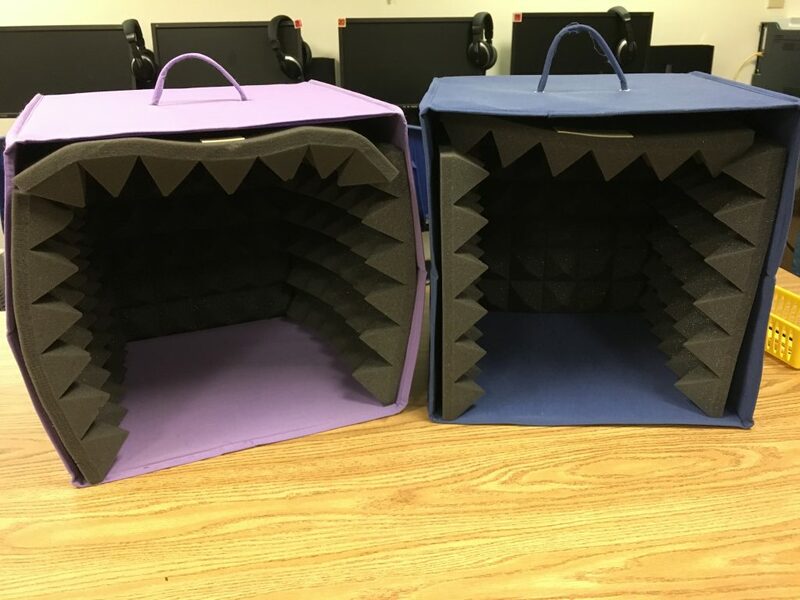 We also have a few recording cubes that work quite well at reducing background noise. The students spread out in the lab as well as in their classroom and we were able to get everyone recorded pretty quickly. 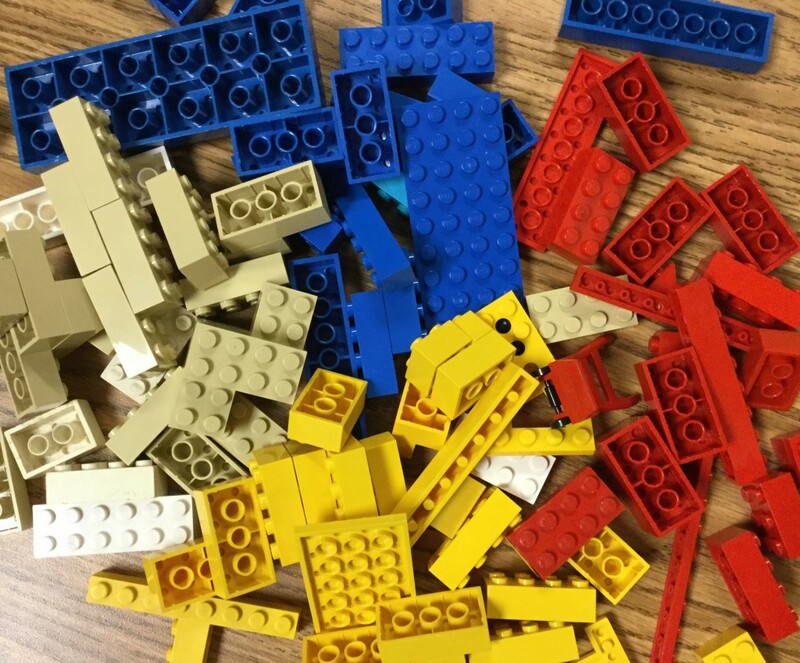 The main issue with making a class book is that every student speaks at different levels. Some have extremely quiet voices and others come across quite clearly. You’ll most likely need to adjust your volume often! Here’s one of the videos (see links below to other class videos). 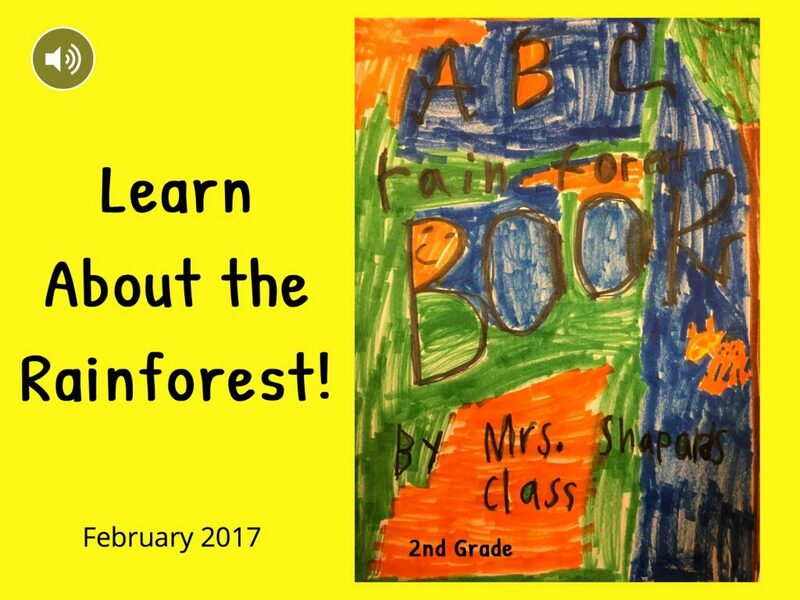 Enjoy learning about the rainforest! 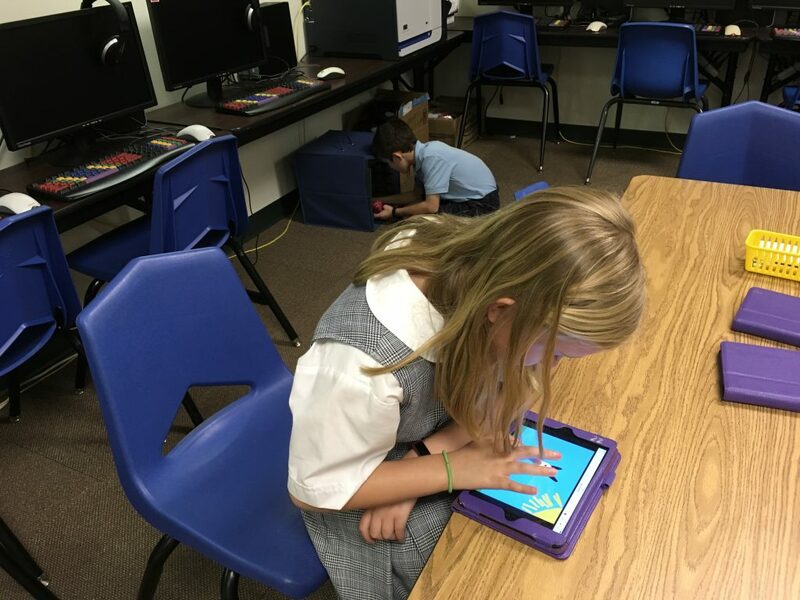 The entire Lower School focused on kindness during the month of February. Our first graders brainstormed about ways to be kind to others. 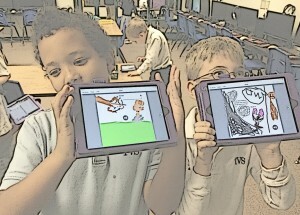 We then asked the children to draw a picture showing a kind act using the Book Creator app. The children then completed the sentence starter, Kindness Is, as they wrote and recorded their thoughts. As the books were completed, the children air dropped theirs to me so that I could combine them into a class book. These were saved as an ePub book to be read on iOS devices as well as a video that can be seen on any platform. We hope you enjoy their thoughts on kindness! Below are links to the videos and the ePub books. To download the books, click on the link while on an iOS device that has the iBooks app. Choose download and open in iBooks. 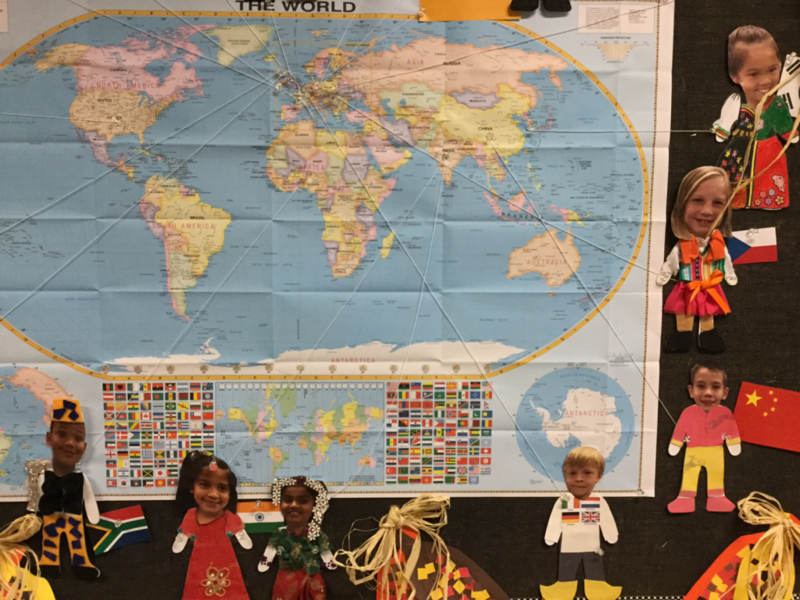 As our second graders learn about the Thanksgiving story, they read Molly’s Pilgrim, a wonderful story that illustrates a pilgrim is anyone who emigrates from another country. 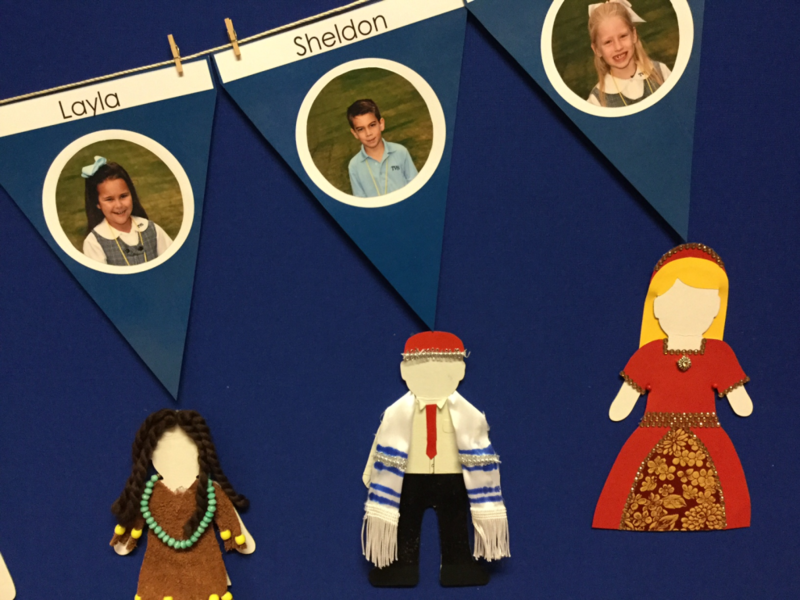 The students even dress paper dolls in the native costume of the country from which they came, whether it be recently or years past. 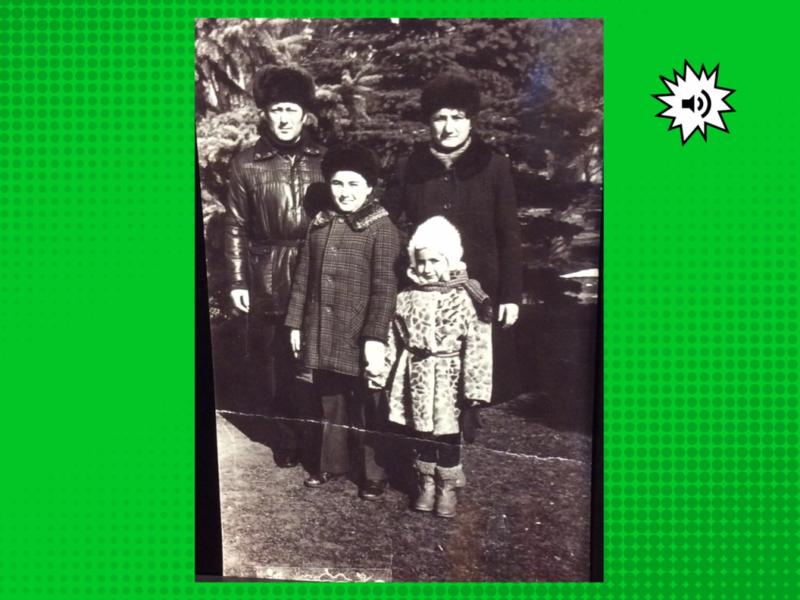 In addition, students bring in photos of relatives to create a wonderful Heritage video/ePub book complete with narration of their family history! 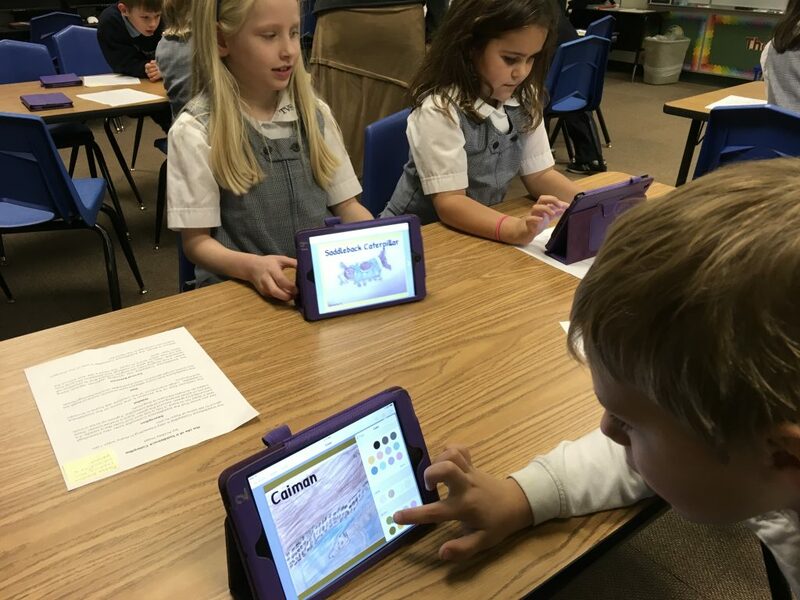 We use Book Creator, which is a user-friendly app that allows students to add text, photos, narration, background, and so much more. 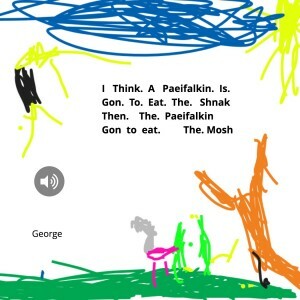 And, the final product can be saved as an ePub book to be read in iBooks or as a video that can be viewed on any device. 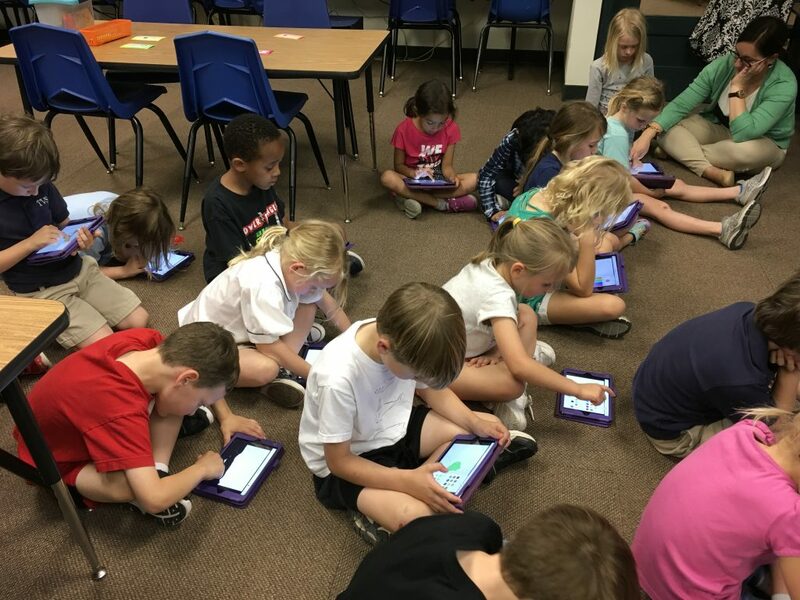 This is our second year using Book Creator for this project and I am SO glad we changed! Prior to this, students did a tiny part of the project but the teacher had to do the majority of the work. 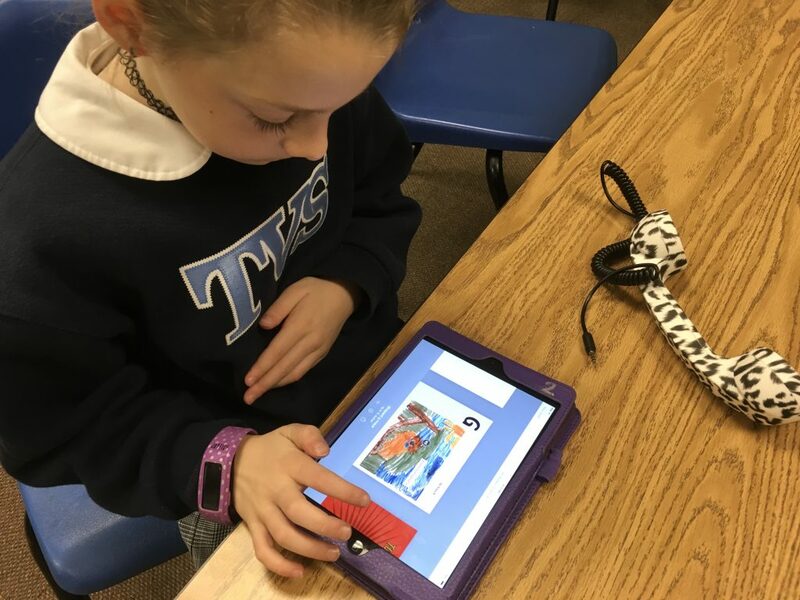 I’m a firm believer that students need to “own” their work and Book Creator does just that! The children brought in photos and they used their iPads to take “photos of the photos” (they thought that was quite funny!). In this step, they learned how to make sure there was no glare, the image was in focus, and how to crop. 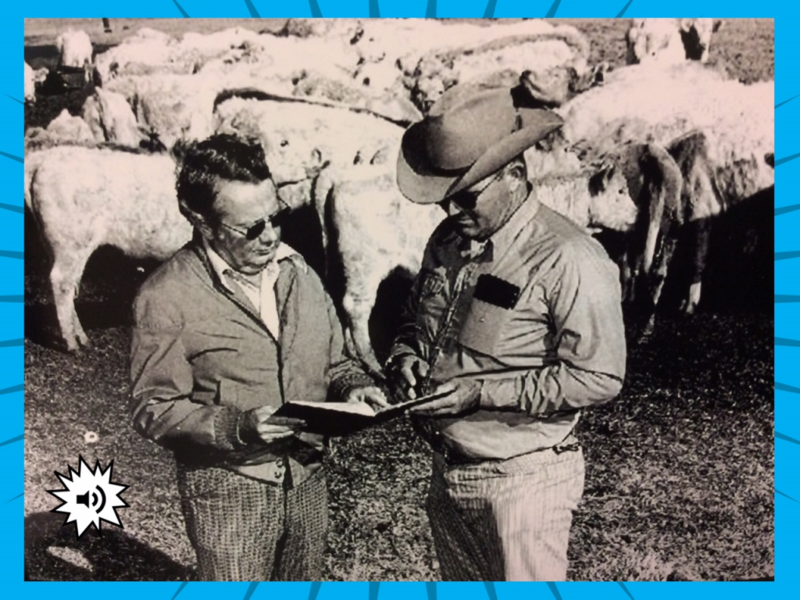 The next step was to add the photos to their book. I set up the books in Book Creator prior to this only to save time but students could certainly do this step. We added title and conclusion pages. Selfies were taken for the cover. Background colors were added. Fonts were changed. Next step: importing the photos. 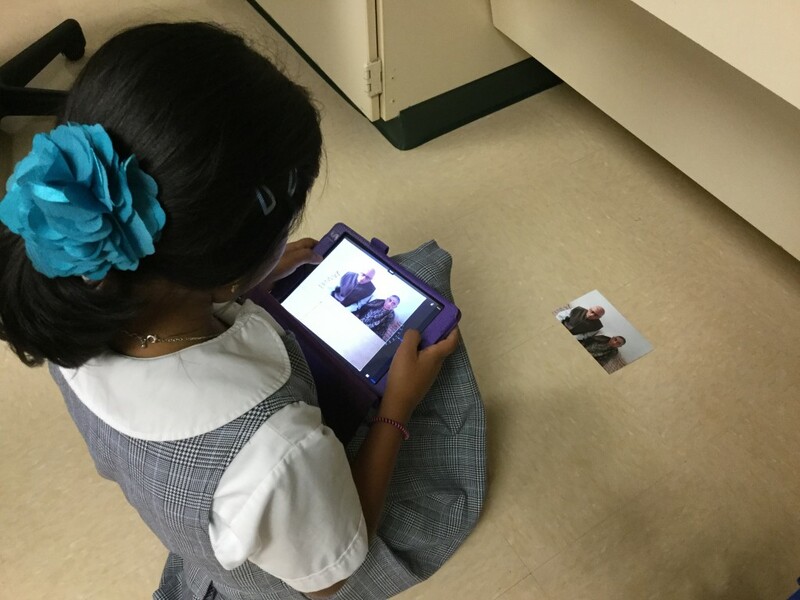 The students used their scripts and actual photos to help with this process. A huge help was that parents labeled the backs of photos which made it much easier for the children to place their images. Remember, many of these photos are of great-great-great grandparents and students don’t tend to recognize relatives that far back! 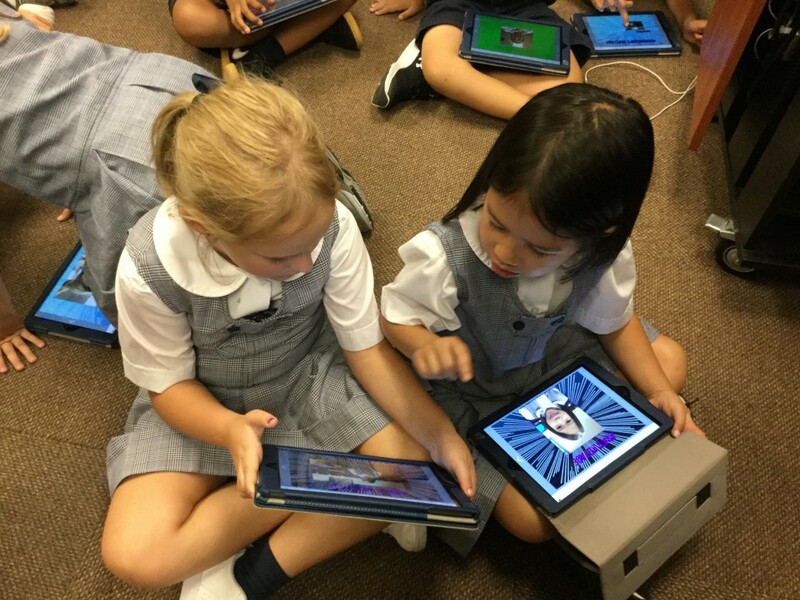 I love how the two girls in the photo below worked together to make sure each image was on the correct page; one checked the script while the other added the picture! 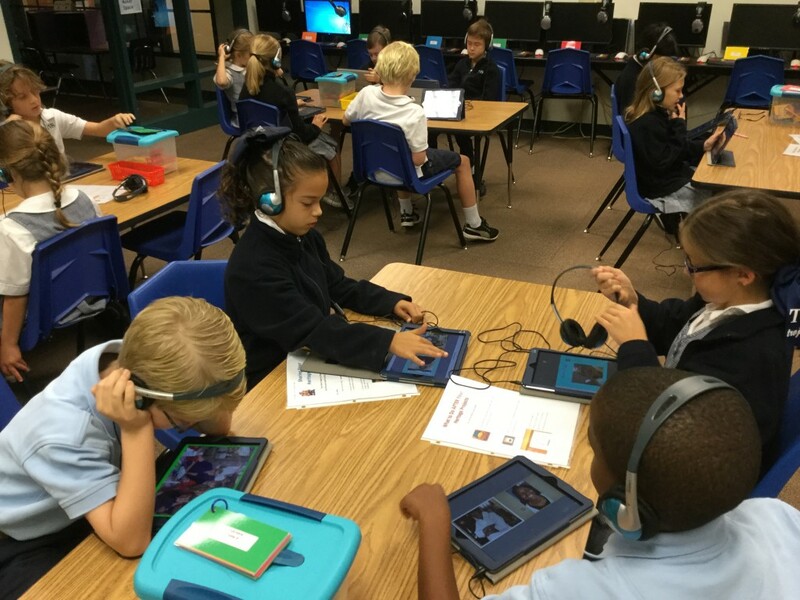 We had a wonderful group of parents who volunteered to help students record. 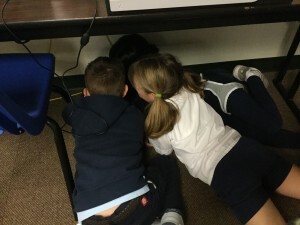 Since we were trying to have as little background noise as possible, finding a quiet place in a school can be a challenge! These parents worked tirelessly to accomplish that. 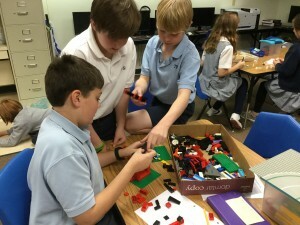 The students then listened to their project, making sure every aspect was just how they wanted it. The project was saved two ways: as an ePub book to be read in iBooks and as a video. 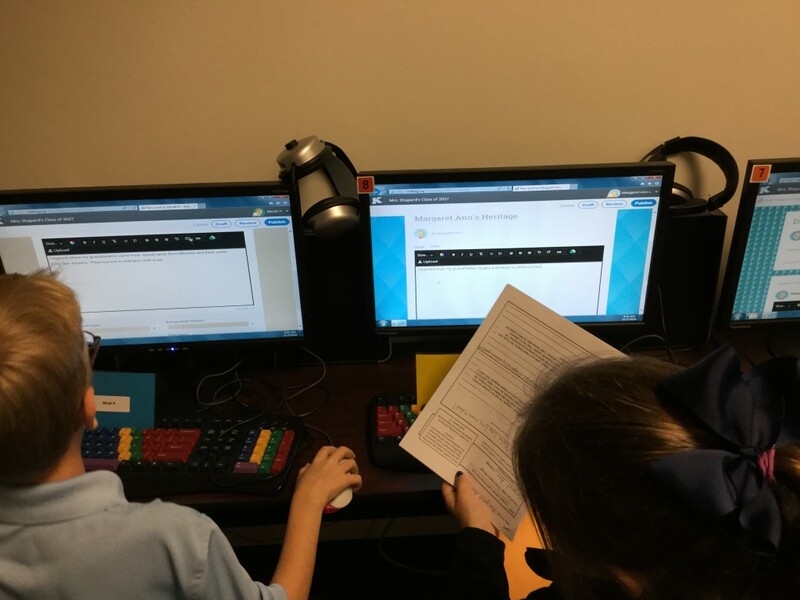 The students even blogged about what they had learned about their heritage. 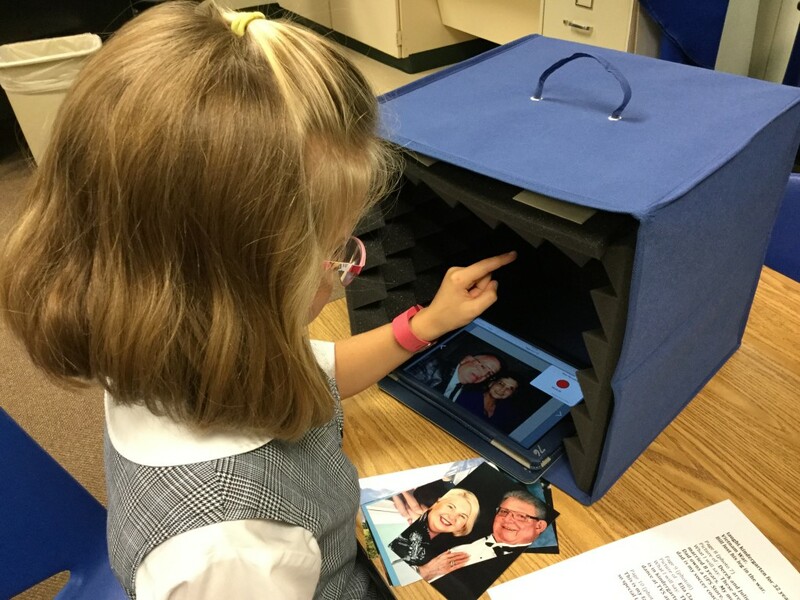 We can’t wait to share our projects this Friday for Grandparents’ Day! One of our first grade teachers came to me right before the 100th day of school. She wanted to have the students take photos of their 100th day learning stations and “somehow use technology” to share what they learned. She had some wonderful ideas but time seems to always be a factor! 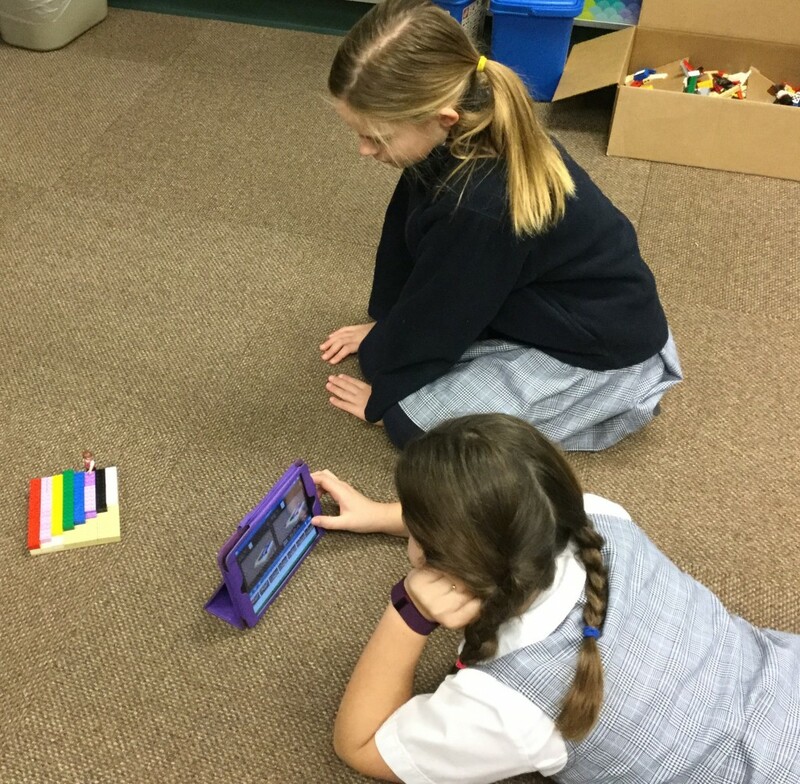 After tossing around some ideas for creating a way to share, we decided on my favorite “go-to” app – Book Creator. I borrowed the first grade iPads and air dropped a template to each so everything was ready to go when the students arrived. The children had taken 5 to 6 photos of their group at each station. They were shown how to add photos, label names, and create a title. 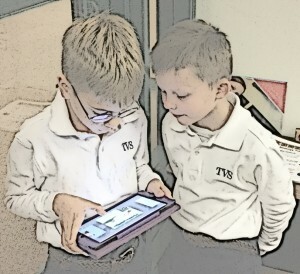 Next, it was time to record, save the book as a video, and air drop to me so I could make the class video. 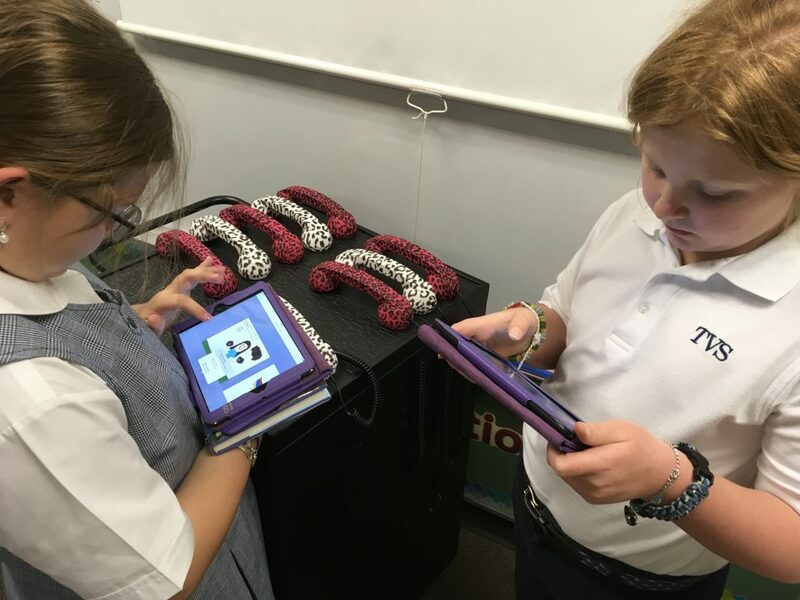 Here is Mrs. Kee’s finished video – learning about 100! 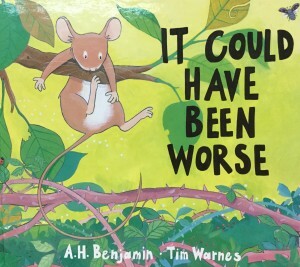 It Could Have Been Worse, by A.H. Benjamin, is the perfect book for making predictions. 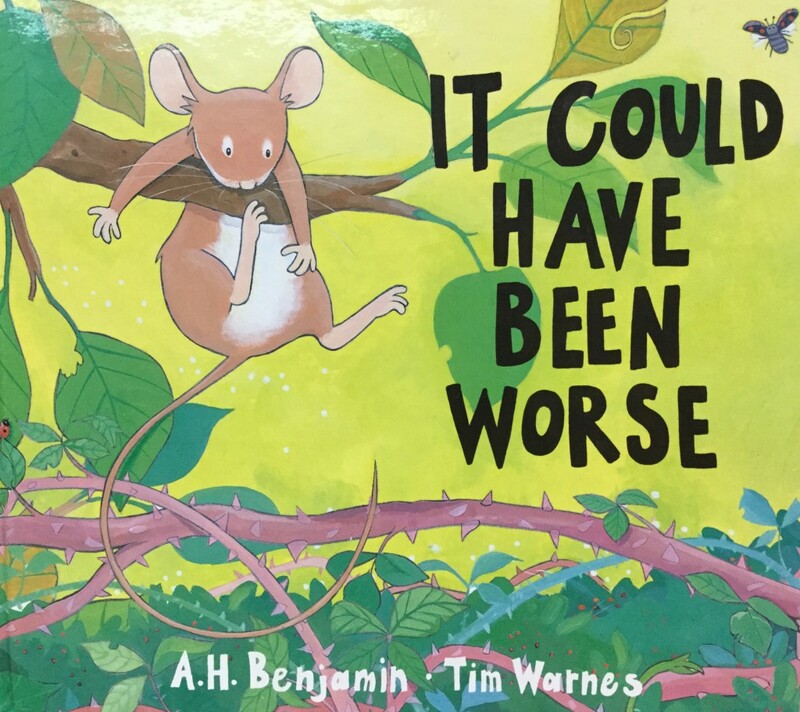 Through text and illustrations, the reader is able to examine many clues to determine what might happen next to the little mouse. Every time I read the book I find picture clues I’d missed previously! I asked our first graders to look and listen closely to the story as I read a portion of it. I stopped at a different spot for each class, with instructions NOT to tell friends in other classes what was coming next in the story! We talked about what a prediction is (a good guess) and then I asked the children to predict what would happen next in the story. 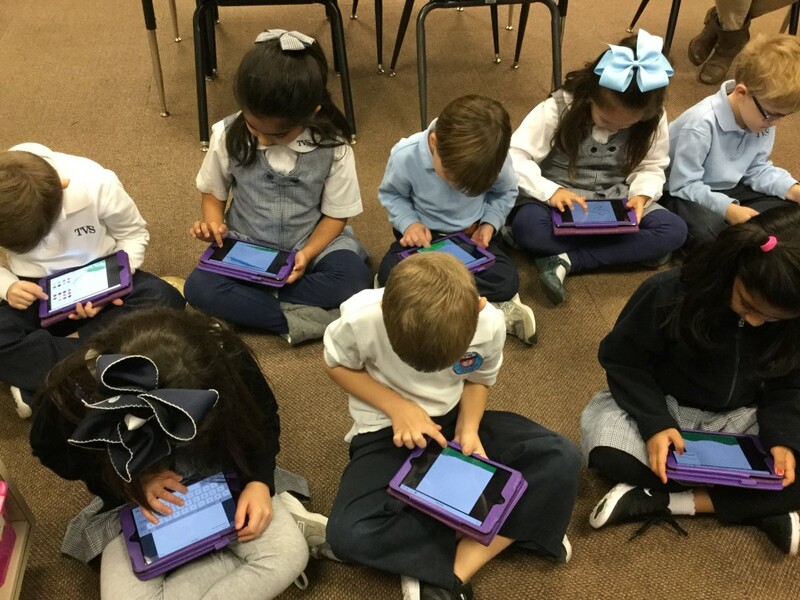 Once the 4 steps were completed, the children were ready to air drop to my iPad so that all pages could be compiled into a class book. We encouraged the students to sound out the words and spell the best they could. 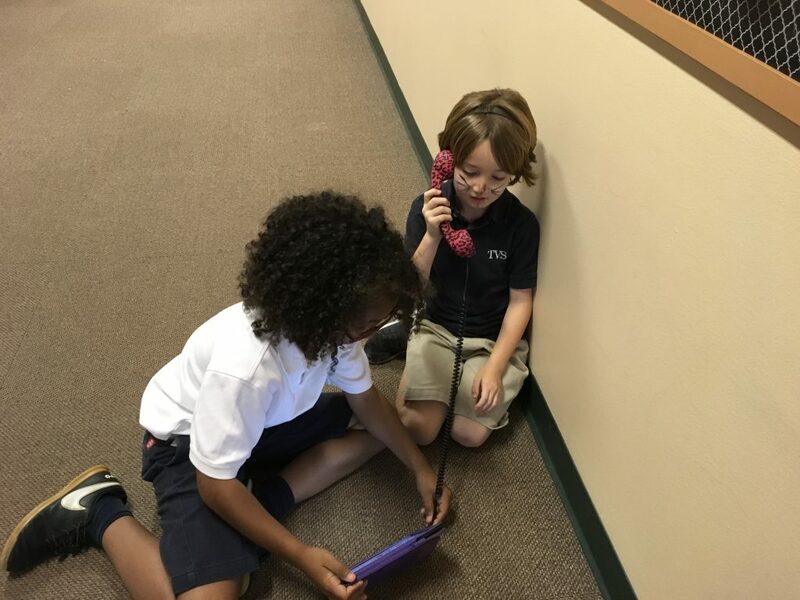 We assured the children that they would be recording their narration so even if their invented spelling didn’t match conventional spelling, everyone would know what they meant. I think a peregrine falcon is going to eat the snake then the peregrine falcon is going to eat the mouse. 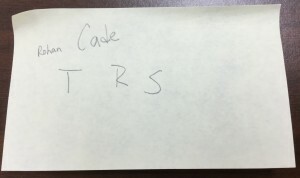 To airdrop, I taught a couple of people what to do which made the entire process run smoothly! The class books were saved in two formats – as a video and as an ePub book. To download the ePub book, tap on the words “ePub book” next to the teacher’s name while on an iOS device. Be sure to have the iBooks app installed. Choose download then Open in iBooks. Set up the book in Book Creator ahead of time. I only have the students for 40 minutes so it was much easier to have as much ready to go as possible! 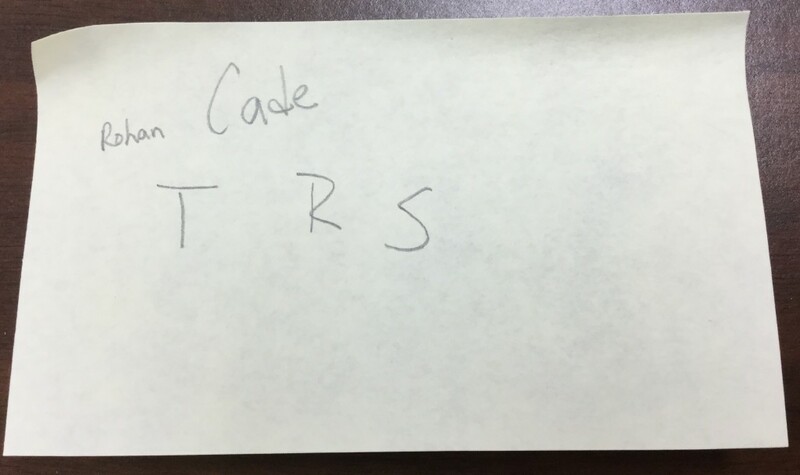 Write a word bank on the board. Include some basic words but encourage students to sound out as best they can. Having a few words available seemed to instill confidence in writers reluctant to try to sound out. Use the students to help the others! Workflow is much smoother with help!! 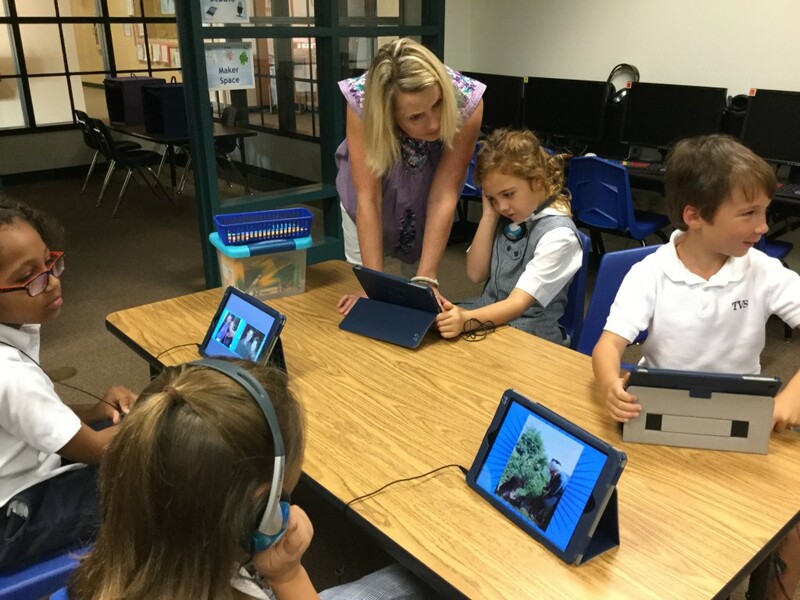 We had a “dress rehearsal” this week – just to make sure the students knew how to access their video or ePub book created in the Book Creator app. Finally, the big day arrived! The children led their special visitors into their classrooms, retrieved their iPads, plugged in the headsets, and shared their project. They knew exactly what to do! Watching the expressions of the grandparents is priceless! Listening to the sweet voices of their grandchildren tell about their family history is such a special moment. Here’s a very quick look at the children sharing.